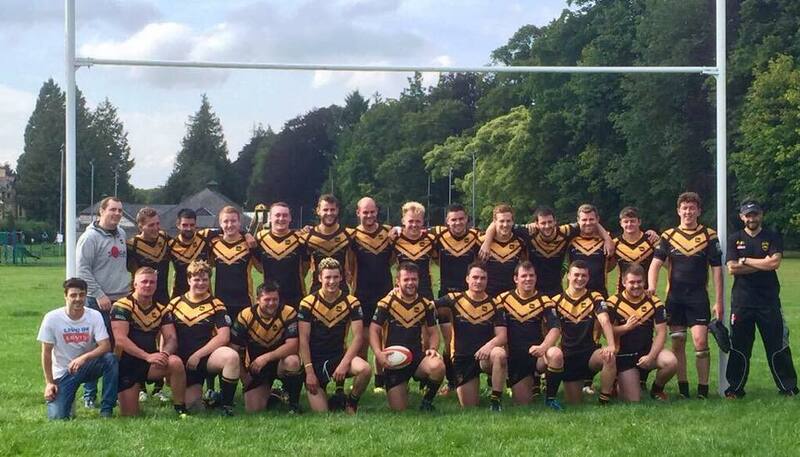 Builth Wells Rugby Football Club is a very successful, friendly, community oriented club. 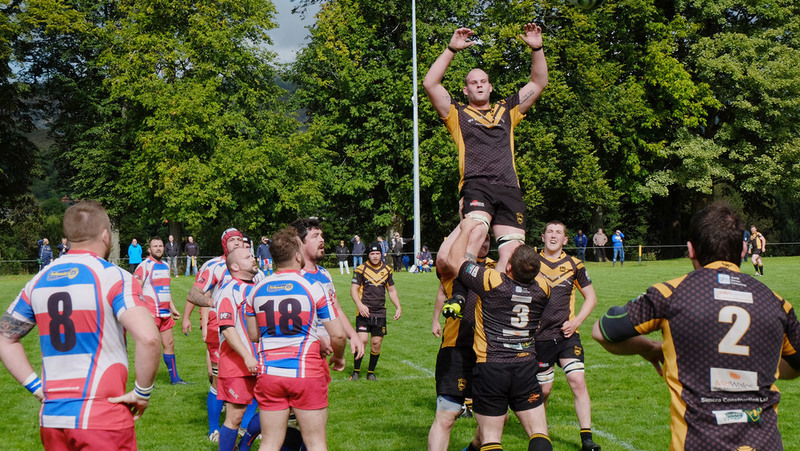 The first team plays in WRU SWALEC National League 2 West Central and the second team currently play in the Rhondda & East Glamorgan League Division 1. We have a thriving and vibrant mini/junior section with over 200 members. 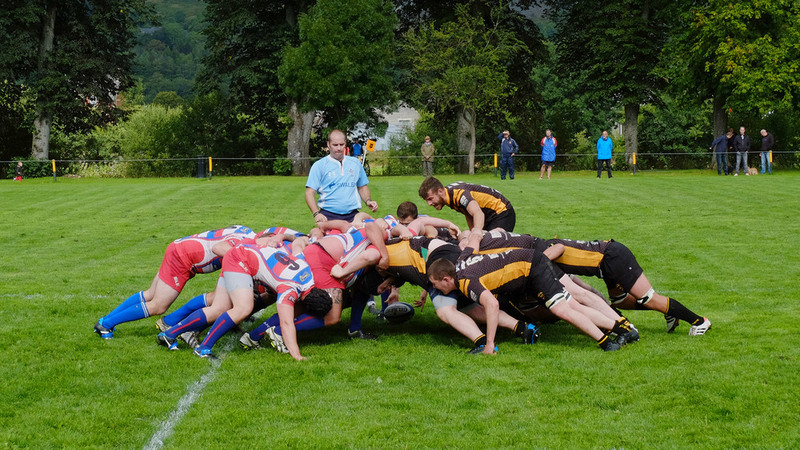 The section runs successful age group sides from under 8 up to under 16. The section supplying a number of players for the Cardiff Blues junior squads. We also have a long tradition of fielding a successful youth side that has produced a number of internationals. The current side has over 30 members, and is the Blues Youth League Division C champions (season 2009-10).